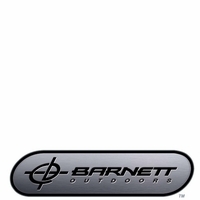 OutdoorsExperience.com carries a wide selection of quality Crossbow Strings and Crossbow Cables from leading manufacturers. 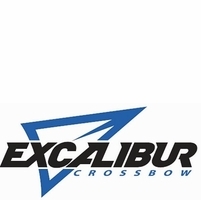 We carry Barnett Crossbow Strings and Cables, Excalibur Crossbow Strings and Parker Crossbow Strings and Cables. We carry various sizes to meet your needs. Contact OutdoorsExperience.com via email or our toll free number if we can assist you regarding crossbow string or crossbow cable replacements.